If you can’t access your router because your forgot the IP address, Login account, browser problem or your just want a quick way to change your router Wi-Fi security key here’s the good apps name Cisco Network Magic. 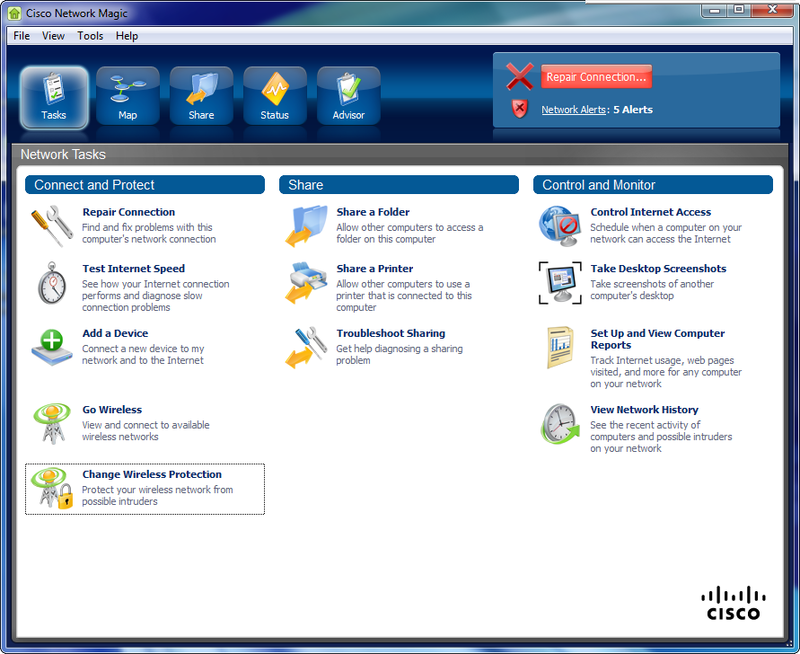 If you are not aware, Cisco Network Magic is a tool included in your Router’s Driver CD. If you haven’t installed it then install it now because there are a lot of benefits for having Cisco Network Magic in your Local Area Network. 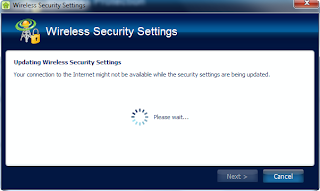 I can’t tell you all about Cisco Network Magic in this post but I’ll discuss on how you could change your Wi-Fi Password in a quick way using Cisco Network Magic. 1. 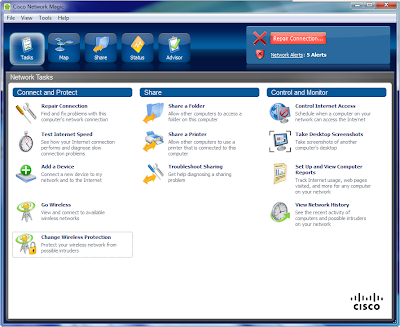 Install Cisco Network Magic in your Computer. See to it that your computer is connected to the router Ethernet port. 6. WPA or WPA will prompt your to enter your custom Wireless Network password, just press next to continue. 8. 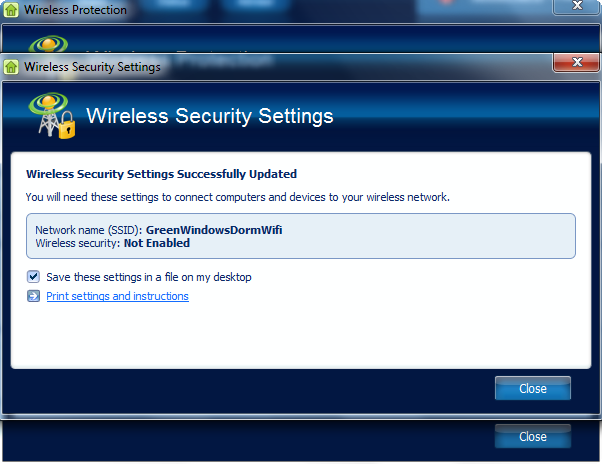 The final notification will tell if your configuration is successful. Your done! Congrats.